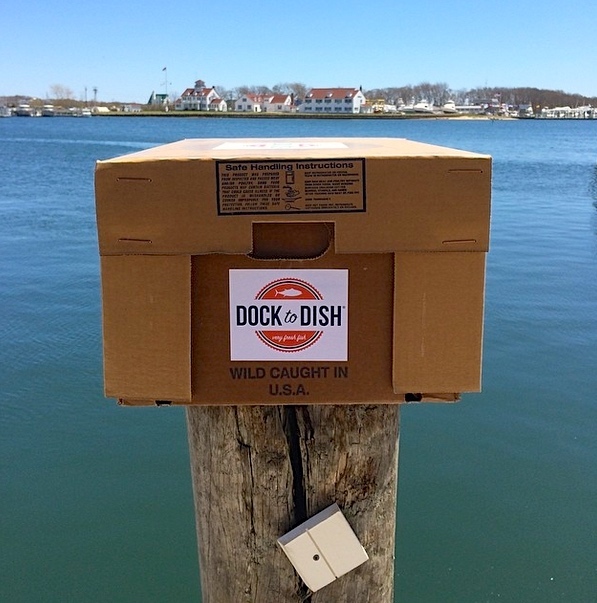 Dock to Dish is a unique community-based seafood sourcing program which now operates in Key West, Florida and Montauk, New York. “We provide forward-thinking chefs and members of our cooperatives with direct dock access to incredibly fresh, wild, sustainable American seafood that is accurately curated and fully traceable to the source of origin and fisher who harvested the haul.” The Montauk programs were originally organized by lifelong fisherman and restaurateur Sean Barrett, along with over forty-two small-scale commercial fishermen and traditional shellfish harvesters. 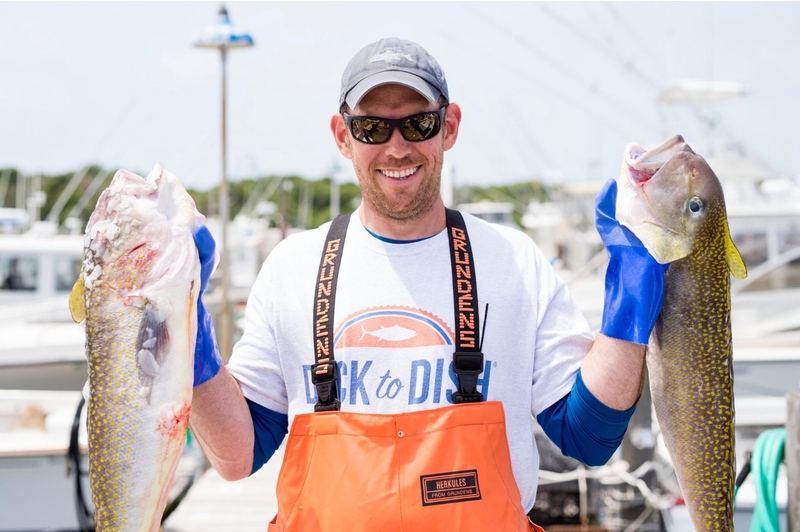 This alliance of tradesmen and artisans shares over five hundred years of experience on the water and believes the best way to experience local seafood is the way it has been done historically—when the “catch of the day” was really caught that day. 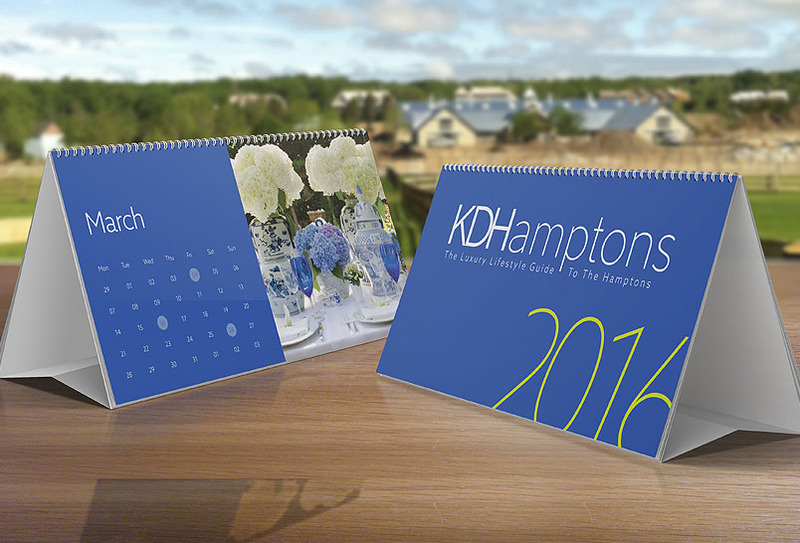 KDHamptons: How long have you been living in the Hamptons? Which town do you live in? Sean Barrett: My parents met on Dune Road in 1969, so I guess you could say I have been in the Hamptons for longer than I can remember, but my earliest memories were fishing in the Shinnecock Canal in the early 1980’s. I grew up right down the road from there, and my folks say that I learned to walk, talk and fish all in a very tight time frame and was constantly at the canal or the Shinnecock Inlet as child. I started going out on Montauk boats in grade school with Captain Mike Vegessi on the Lazy Bones, the original one was made of wood. We would flounder fish all winter long. Just before I started high school I had began fishing on offshore boats — I have a seven foot Blue Shark mounted over my fireplace that I caught when I was thirteen. That was more than a quarter of a century ago, “ET” was playing at the East Hampton movie theater! Now I live in Springs. Now that’s a catch of the day. 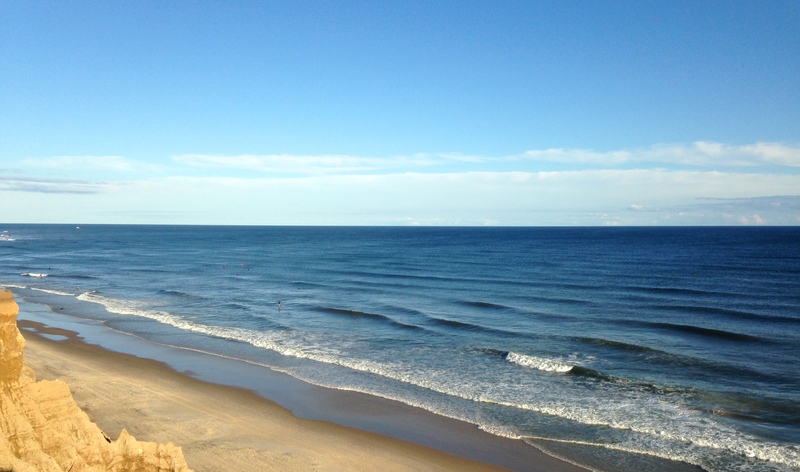 The incredible view from the top of the hoo doos in Montauk. 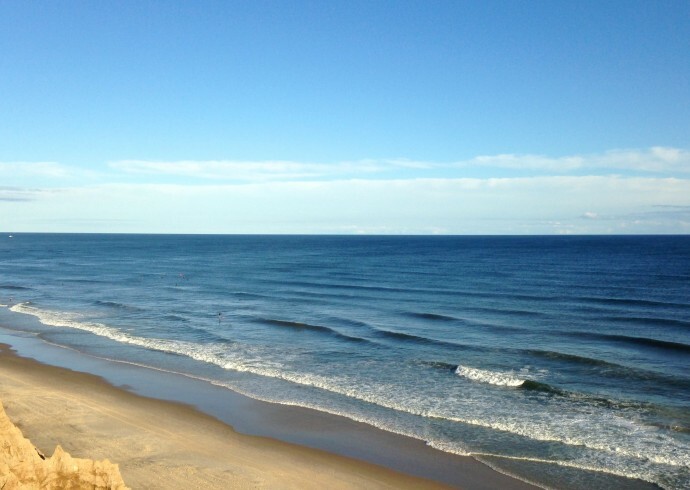 KDHamptons: What do you love most about living on the East End? 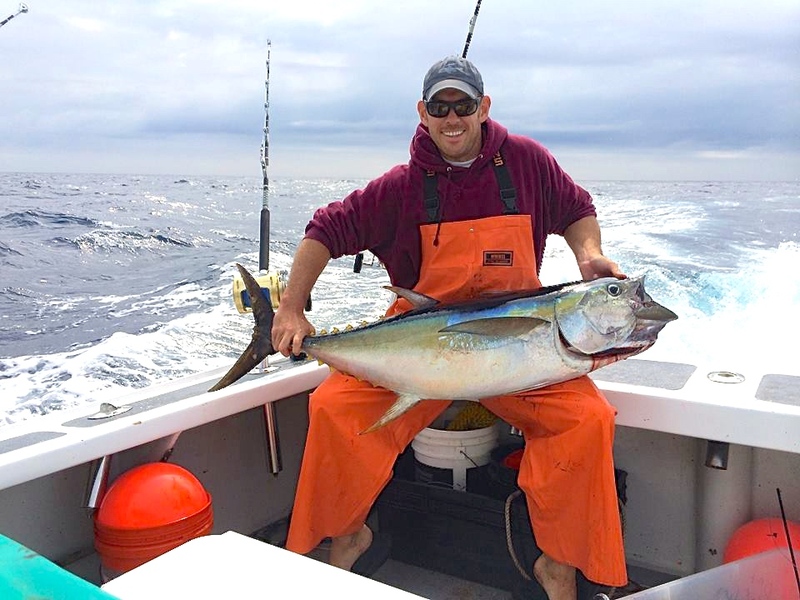 Sean: If I had to narrow it down to the one single thing I love the most about living here it would be fishing. The East End has an incredible heritage deeply rooted in farming and fishing, many of the original settlers here were both. 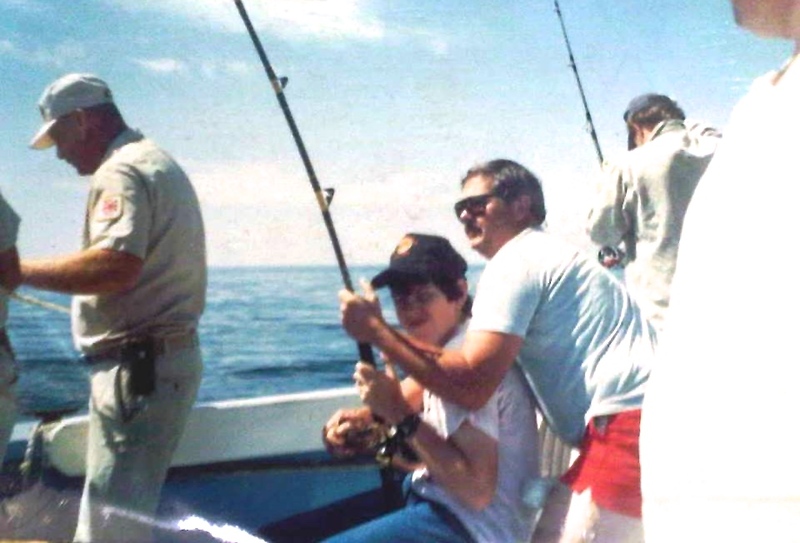 Some of our best fishermen, like Captain Bruce Beckwith and his first mate PJ Beckwith, or Nat Miller and his Bonac boys, they can trace their fishing roots back fifteen or sixteen generations to the time when fishing licenses were issued by the Queen of England. 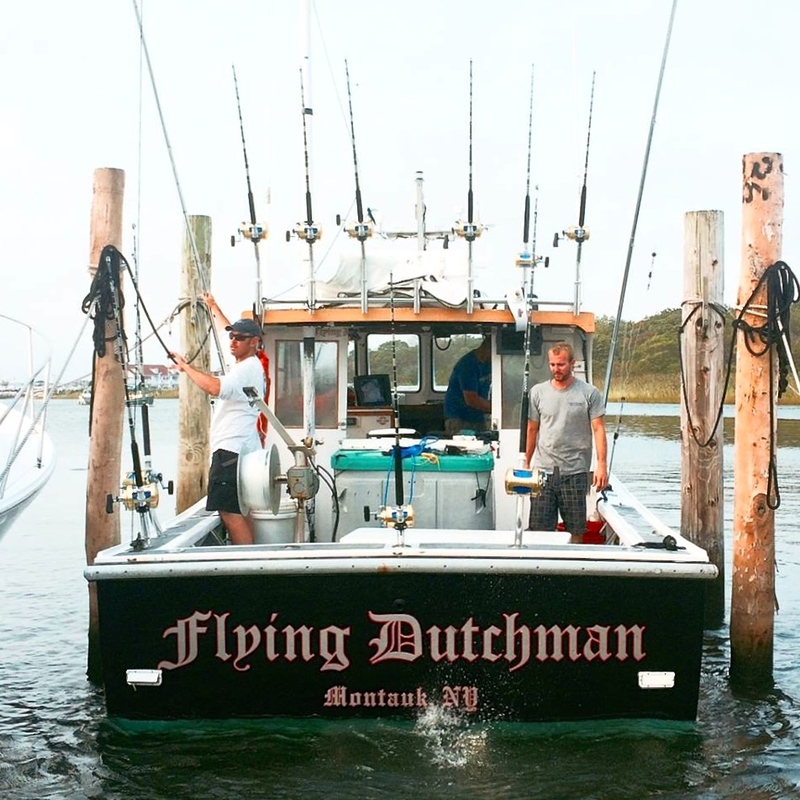 And to this day, especially off Montauk, we have some of the most vibrant and robust fisheries on the planet, if you know where to go and when. 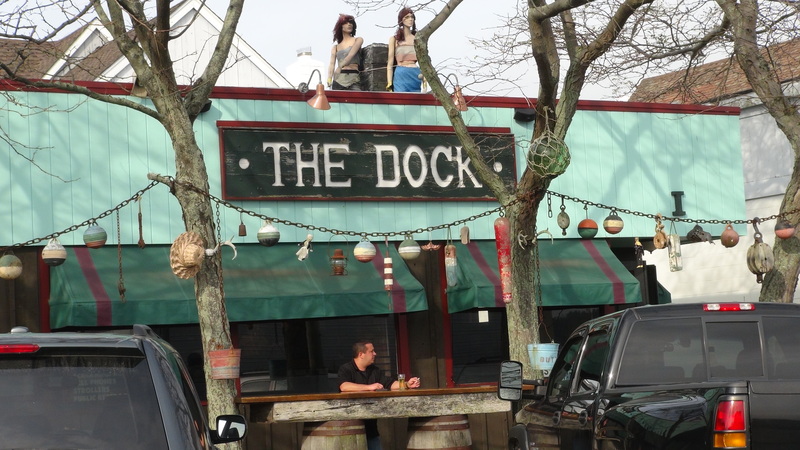 KDHamptons: What inspired you to launch Dock to Dish? Sean: My inspiration to launch Dock to Dish came from a farmer and a chef. I call it “The Tale of Two Hills”. I read “This Common Ground,” by Scott Chaskey of Quail Hill Farm a few years ago and a light bulb lit up over my head so I drove to meet him one cold day on his farm. We talked and talked, and he listened to my idea about forming a Community Supported Fishery; we considered the obstacles. Scott took the time to really explain the holistic philosophy behind his work on the farm to me, and the interconnectedness of this world we live in. That same light bulb that had come on when I read his book began to shine very very brightly, and in living color. It was then that I knew launching Dock to Dish was something that I must do. 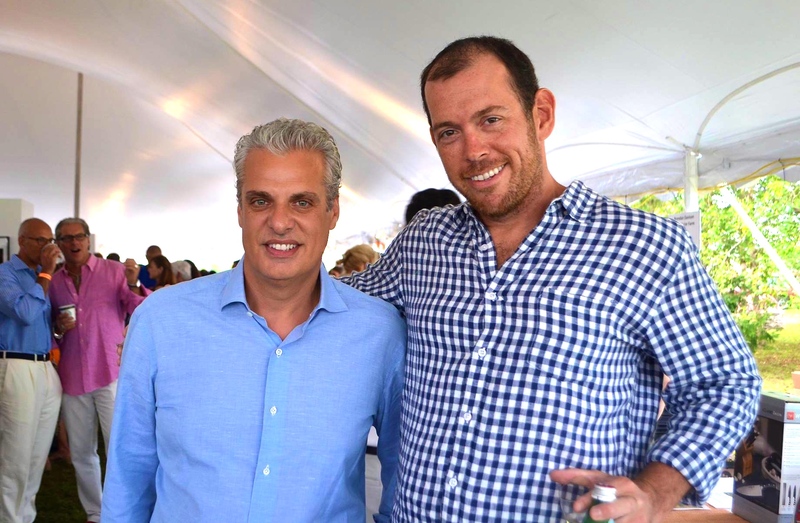 I had also been fascinated for years by what Dan Barber was doing at Blue Hill, with the farm to table movement. Dan is a visionary and a daring change agent, I not only drew inspiration from him but I borrowed as many ideas from him as I could. To be truthful, looking back on it, I literally interpreted his métier and simply applied his work in the fields to my ideas about the ocean. 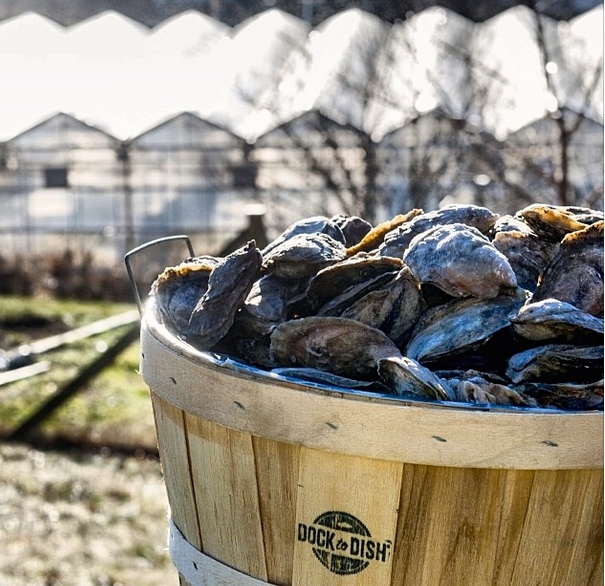 I am often humbled by the reality that there is hardly an original thought that I came up with on my own here, and any credit for how the Dock to Dish program came to be rightly goes to Scott Chaskey and Dan Barber. CSA became CSF, farm to table became dock to dish, know your farmer became know your fisherman. It’s probably the very same way farmers and fishermen exchanged ideas centuries ago. In this instance Scott and Dan literally blazed a trail, and all I had to do was follow it. Both have become close trusted friends over the years. 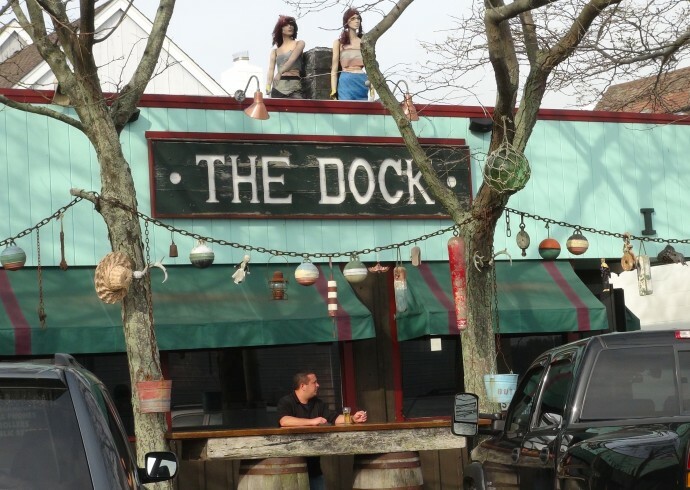 They mentor us, advise on many components of the Dock to Dish program, and without Scott and Dan, the Community Supported Fishery of New York would not be here today. 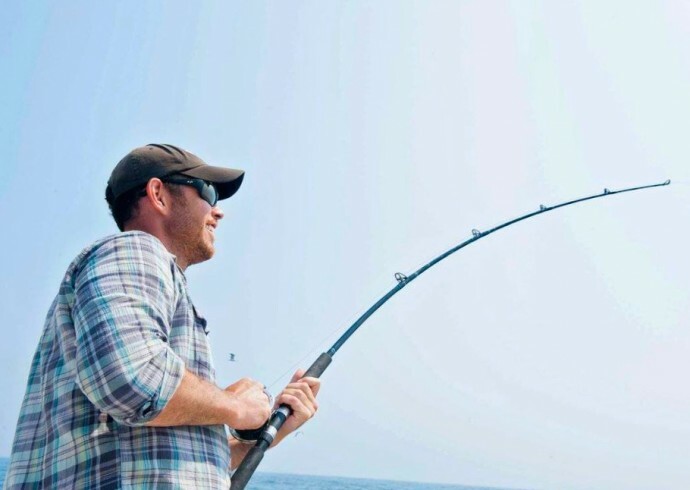 KDHamptons: Do you still have time to get out and fish? Sean: Yes definitely! During the season we get out all the time. Captain Bryan Fromm and Captain Ron Onorato are two of our top commercial guys and I get out with them, then Captain Tom Cusimano on The Sea Wife and Captain Rob Aaronson on Oh Brother run expert charters for us when we bring city chefs out for fishing trips, and I get to be the guide on those trips. And these are the best Captains around, they always catch fish. It’s funny, some of the younger fishermen even follow Captain Onorato around and chart him on their GPS because they know he always finds the fish. 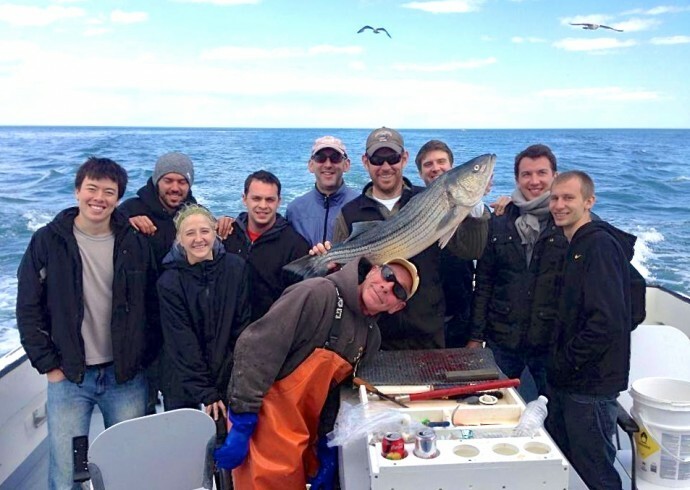 KDHamptons: Do we dare ask where your favorite places to fish are? Sean: Ha! If I dared mention to you where our favorite places to fish are, and you printed it, they would all kill me. Especially Captain Fromm, he has no tolerance for that, sharing favorite fishing spots is totally against the rules. A legendary local fishermen and lifelong friend of mine, Rudi Bonicelli, drilled that into my head many years ago. 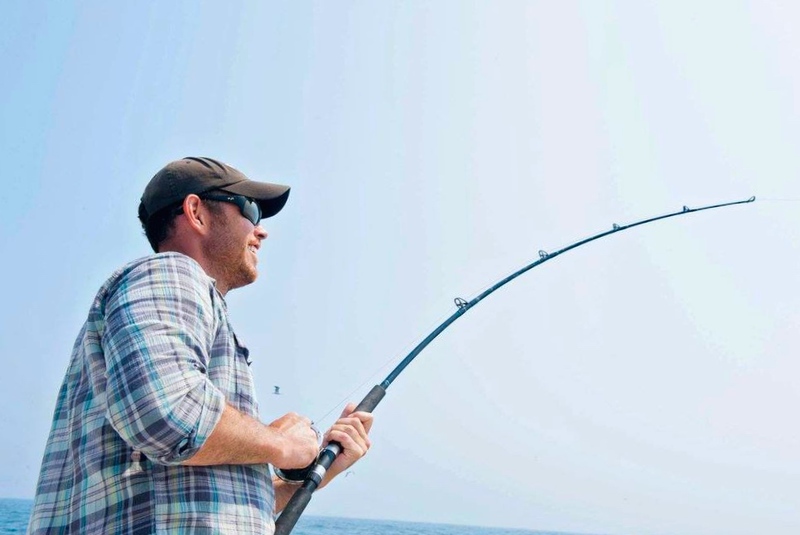 Keep your lip zipped about the good spots or the whole harbor will be fishing right on top of you. However, I will say that we regularly see Captain Paul Stern watching us through binoculars from the point trying to figure out which fishing grounds we are heading to, so he can steal our good spots. I bet he would tell you our favorite fishing holes in a heartbeat if you asked him. But I cannot, I am sworn to secrecy and absolutely not at liberty to discuss it. 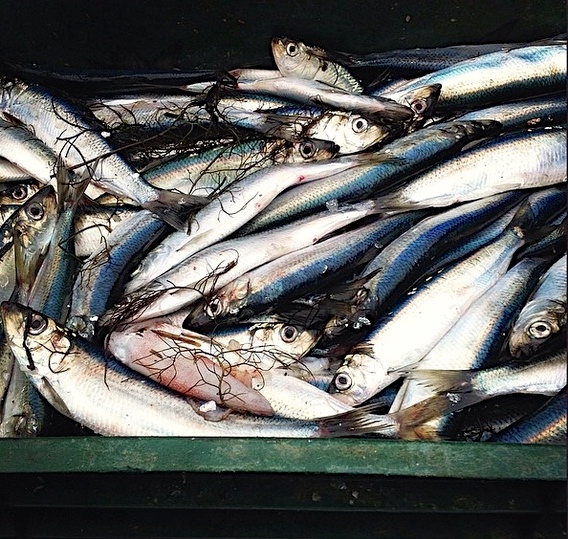 KDHamptons: Which type of catch is the most in demand out here? 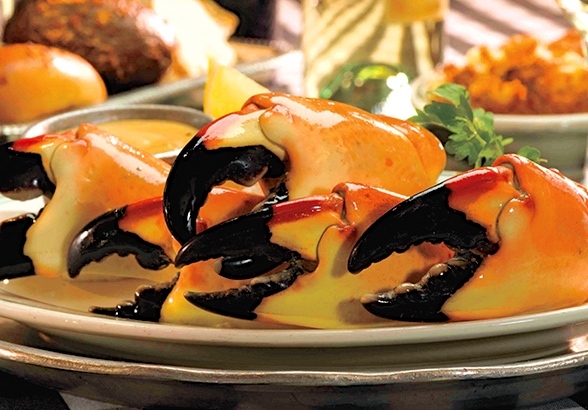 Sean: Pound for pound, considering the textures and flavor, it’s hard to beat Little Anthony’s Jonah Crab Claws as the local favorite. A few summers ago, you might remember, Little Anthony threw his fishing partner John Aldridge overboard and let him swim around for half a day out there by himself. It was a huge fiasco and everyone had to drop what they were doing and go search for John. Anyways, they found him, and he and Anthony settled the gripe that had caused John to get tossed overboard in the first place. Now they are back in action hauling in some of the finest Jonah Crabs in the country. 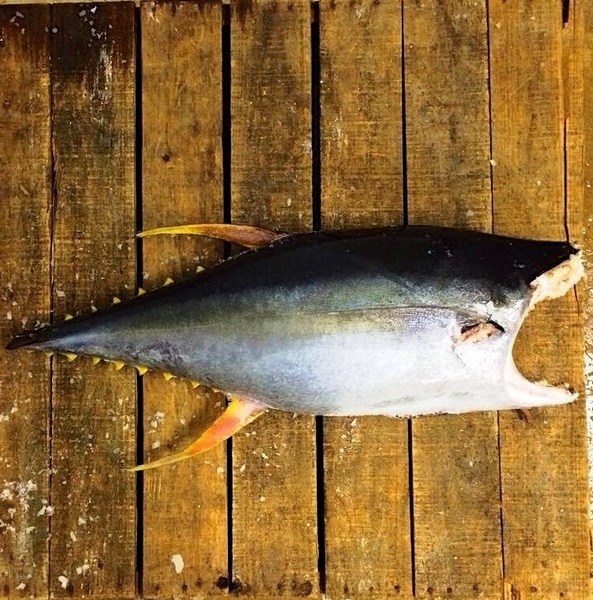 KDHamptons: What’s up next for sustainable seafood? Sean: The next step for sustainable seafood is going to be to take a huge step back in time and return to the basics: Know Your Fisherman. The revival of community based fisheries programs, where local seafood consumers actually know who is catching their fish, is the number one solution to the whole sustainability puzzle. 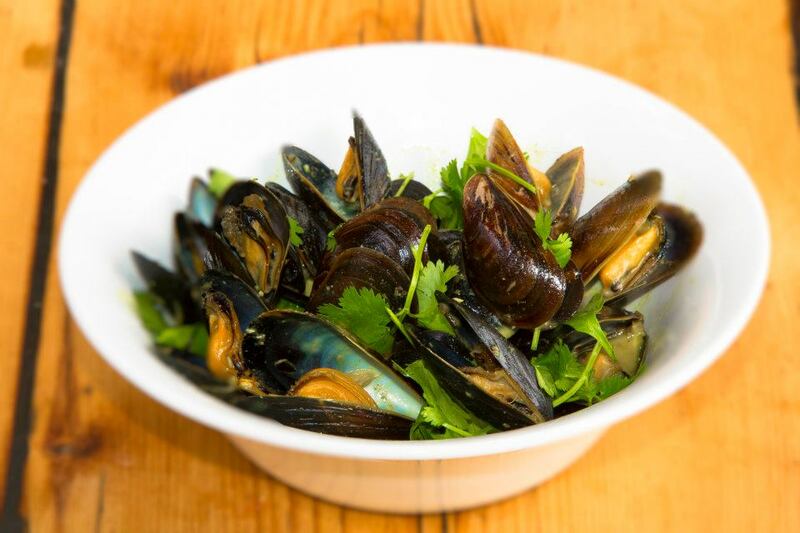 There is a lot of information about how this works on our website, but in a nutshell, if you want sustainable seafood: Know Your Fisherman. For another unbelievably good reference on sustainability, I recommend getting a copy of What The Fork Are You Eating by local author and culinary nutritionist, Stefanie Sacks. 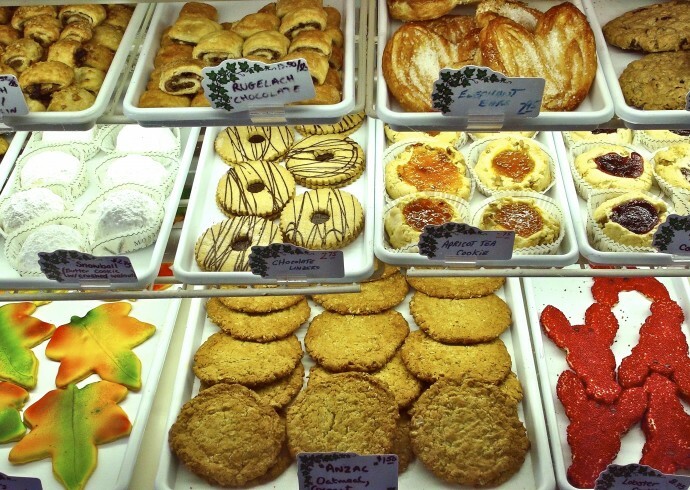 It does a great job explaining sustainability in all food categories, and the seafood section is right on the mark. Also, be sure to put “The Third Plate,” on your summer reading list – it’s an award winning culinary adventure story by Dan Barber which ultimately tells you what’s coming next after the farm to table movement. Who wants to miss out on knowing that? 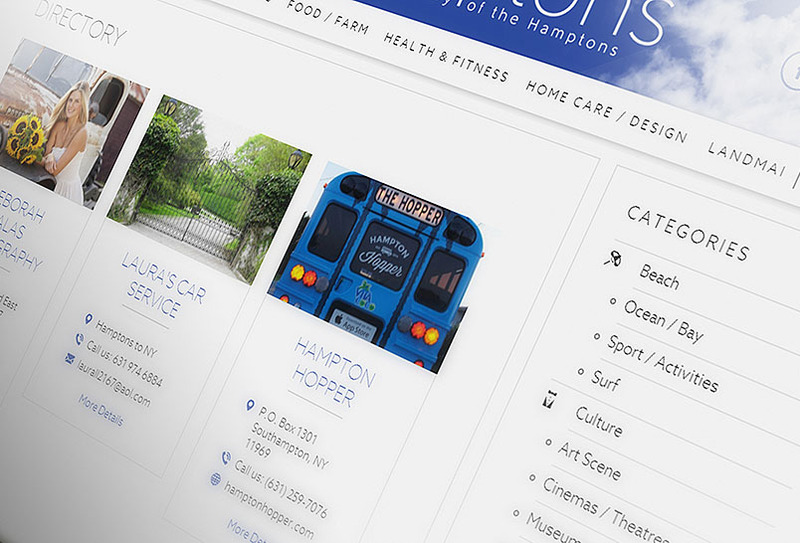 KDHamptons: What would a perfect day in the Hamptons look like to you? Sean: A perfect day is west or southwesterly winds blowing two to five miles an hour, an incoming tide on the eve of a full moon and there are birds working the surface outside the inlet. I report to work in the morning at The Montauk Fish Dock and Paul Farnham tells me he has already successfully landed all of our fish for the day, and packed them perfectly on ice. Paul is the best in the business. 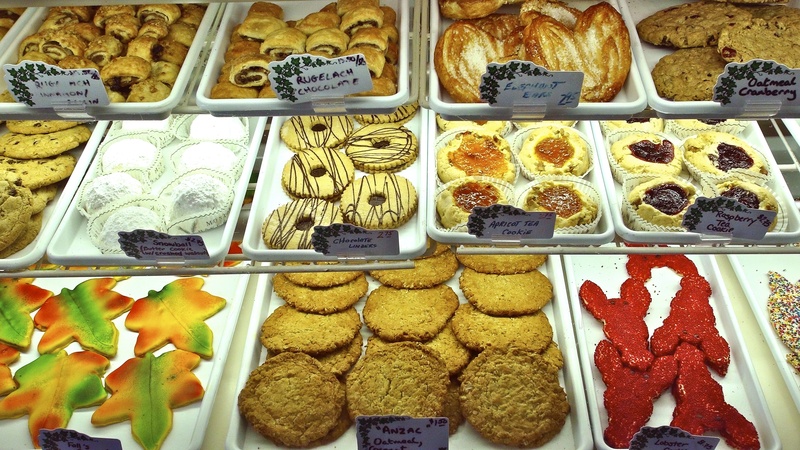 Then he points to Captain Ron who is waiting at the dock idling his boat, which is also called Captain Ron, and he’s holding two chocolate éclairs from The Montauk Bake Shoppe, two coffees from Jack’s Stir Brew in Amagansett and has a couple of Tuna Melts from The Dock packed up for lunch. No matter what happened after that, it would be a perfect day.